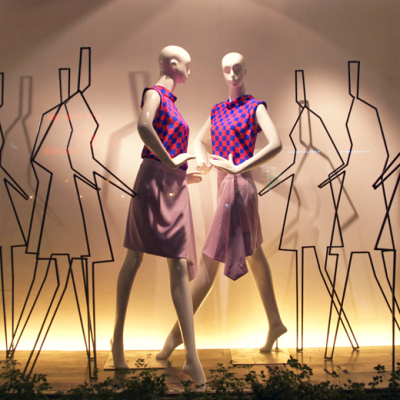 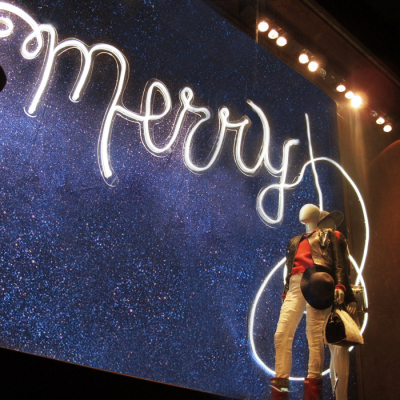 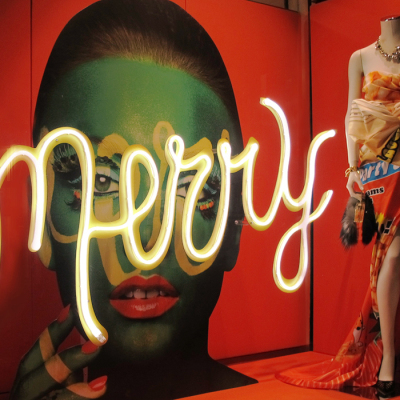 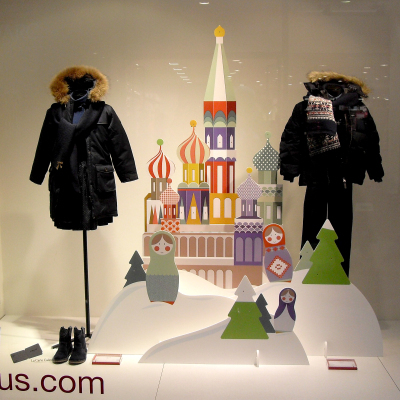 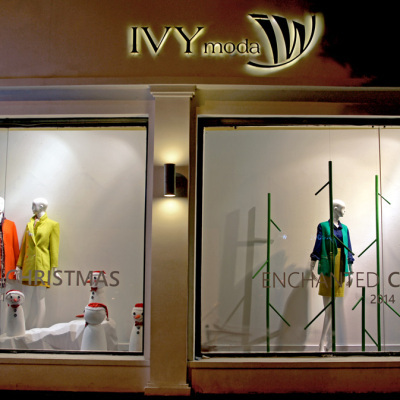 PhamQuangDuc Architecture Interior created the Christmas window displays for the fashion brand IVY MODA. 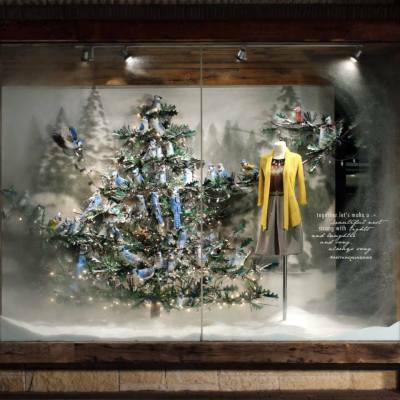 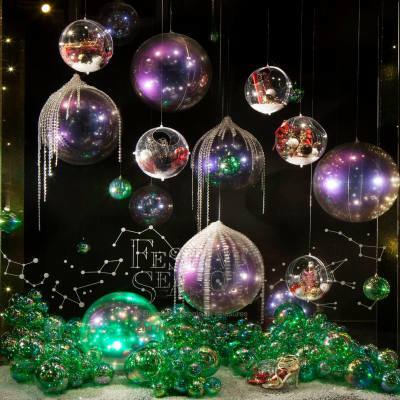 Anthropologie created festive Holiday windows where each window show different type of birds, also called as the feathered friends. 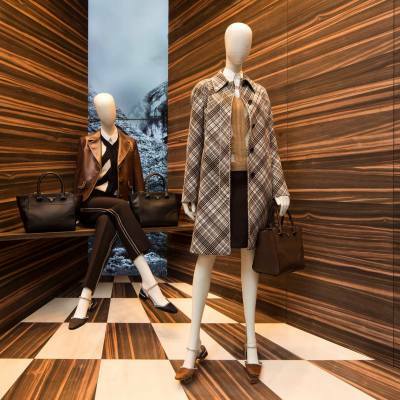 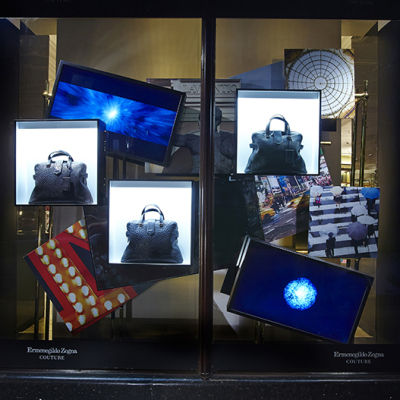 Elemental Design move into the future with Harrods window takeover for Ermenegildo Zegna Couture. 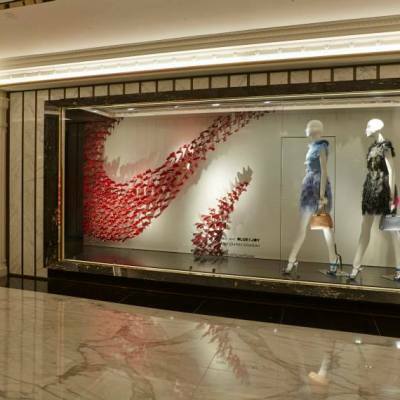 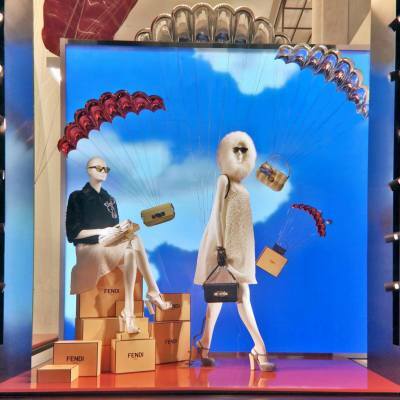 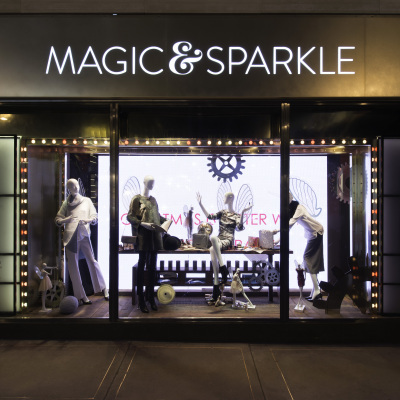 PhamQuangDuc Architecture Interior created an illusion of movement and depth in space for the LEA’S window displays.